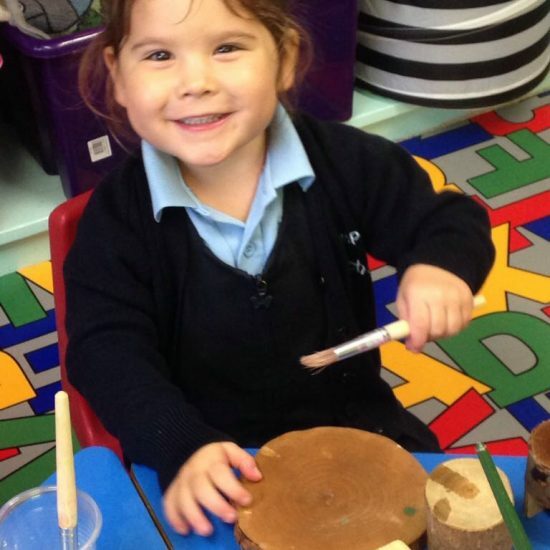 The final part of your child’s Nursery journey begins in our extremely popular Upper Nursery, the year before they go to school. 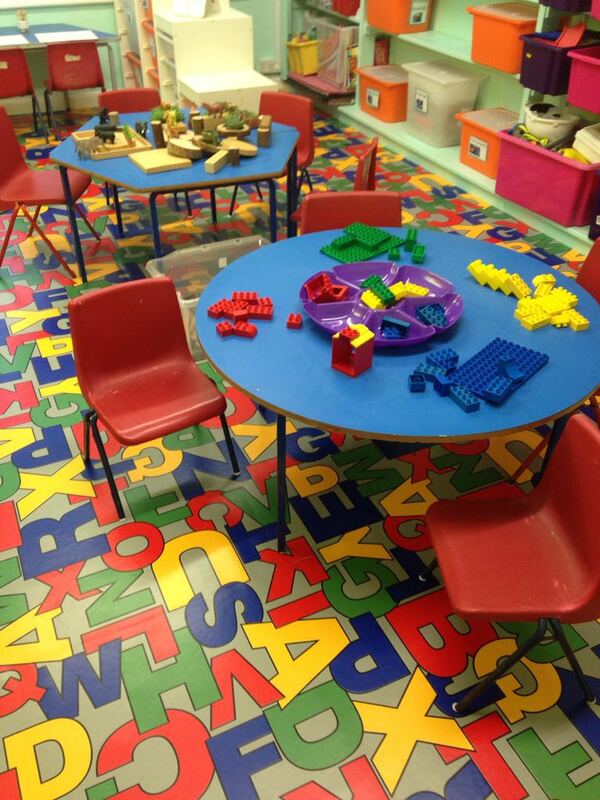 It is here that we really see our children make enormous progress in all areas. I feel we have managed to achieve the perfect balance between free imaginative play and structured activities. 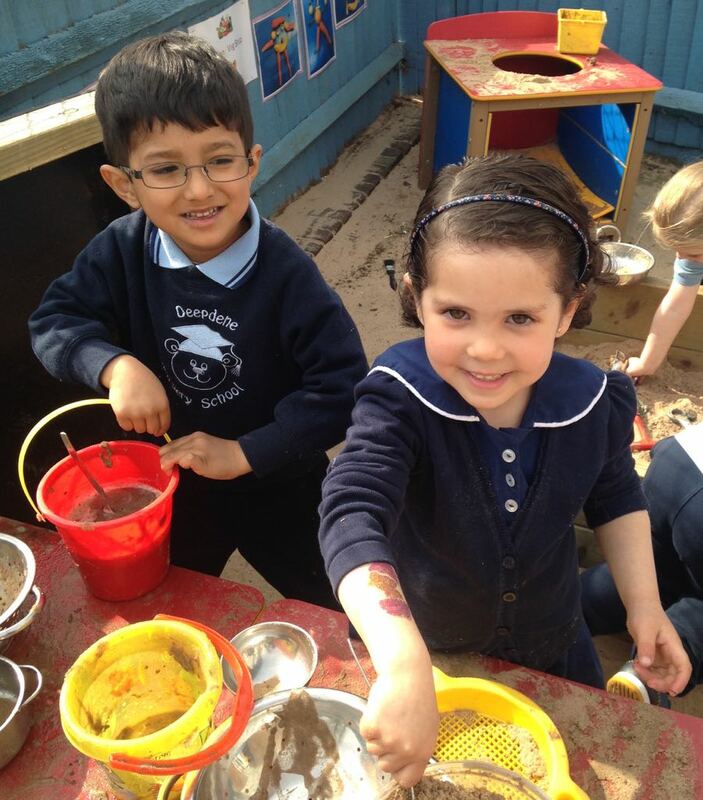 The Early Years Foundation Stage (EYFS) underpins our planning at this stage as well as the interests of your child. 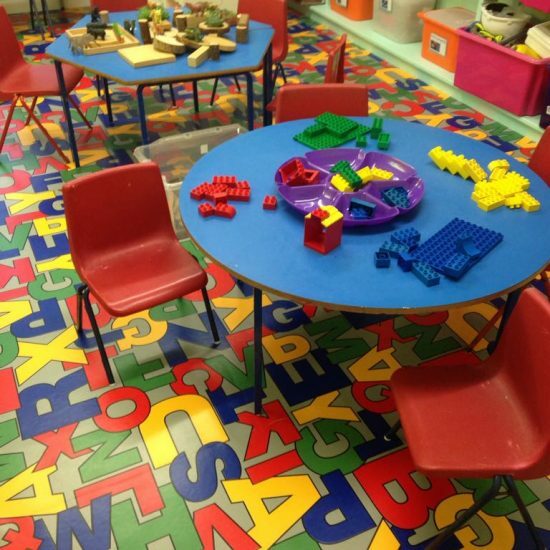 Our aim is to develop your child’s personal, social and intellectual skills in readiness for that all important entrance into school. When your child is ready, they will start our early phonics programme, which runs alongside early handwriting practice, and of course continue with ballet, French, PE, cooking and music. 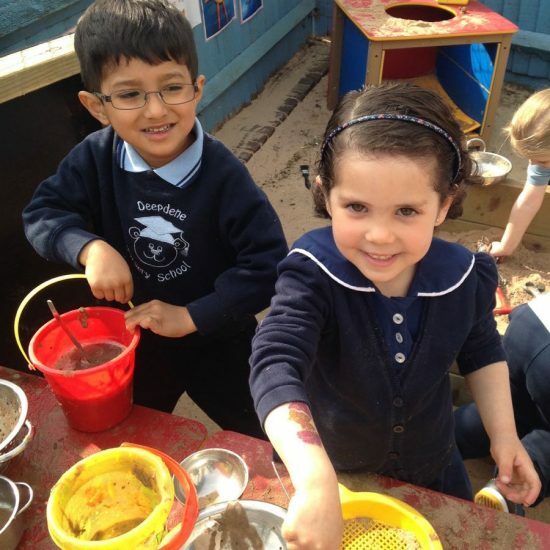 Whether your child is staying at Deepdene or entering a state school you can be sure that after a year spent in Upper Nursery they will be independent, self-confident and well prepared for this next step. 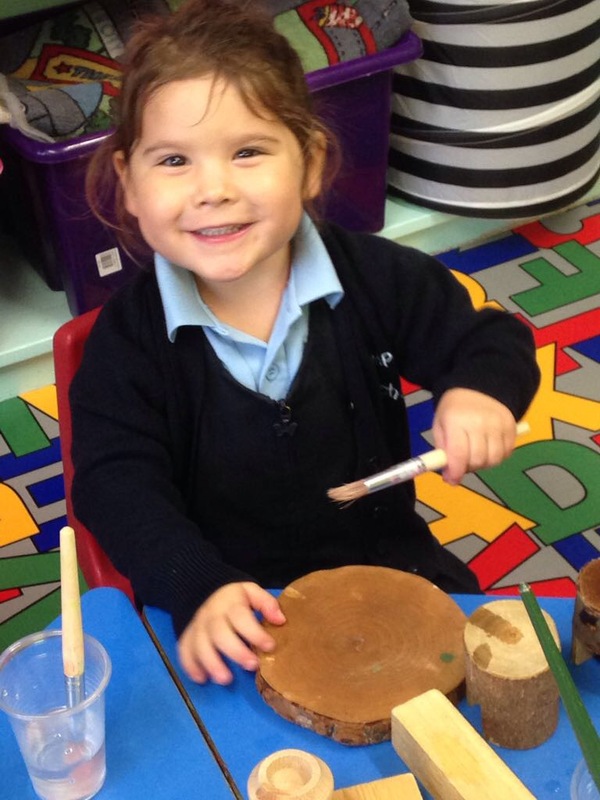 In fact, other schools often comment “we can tell if a child has been through Deepdene Upper Nursery”, which is proof to us that we do a very good job with our pre-schoolers.